T1 Point 1 is a self-catering accommodation located in Albufeira, just 500 metres from the popular Old Town area. Pescadores Beach is 550 metres from the apartment. The living room comes with a TV, sofas and a dining table. 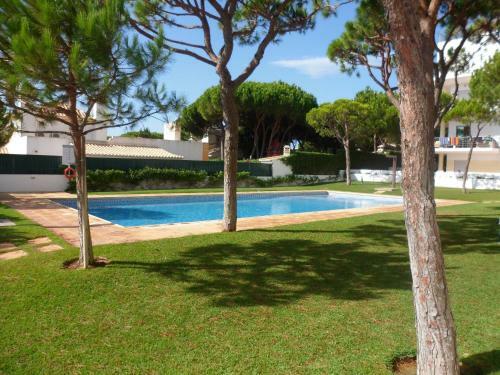 The Jardins da Falesia is located in Albufeira, just a 10-minute walk from the Algarve’s iconic Falésia Beach. Featuring an outdoor swimming pool, the apartments are 1.2 km from Pine Cliffs Golf.